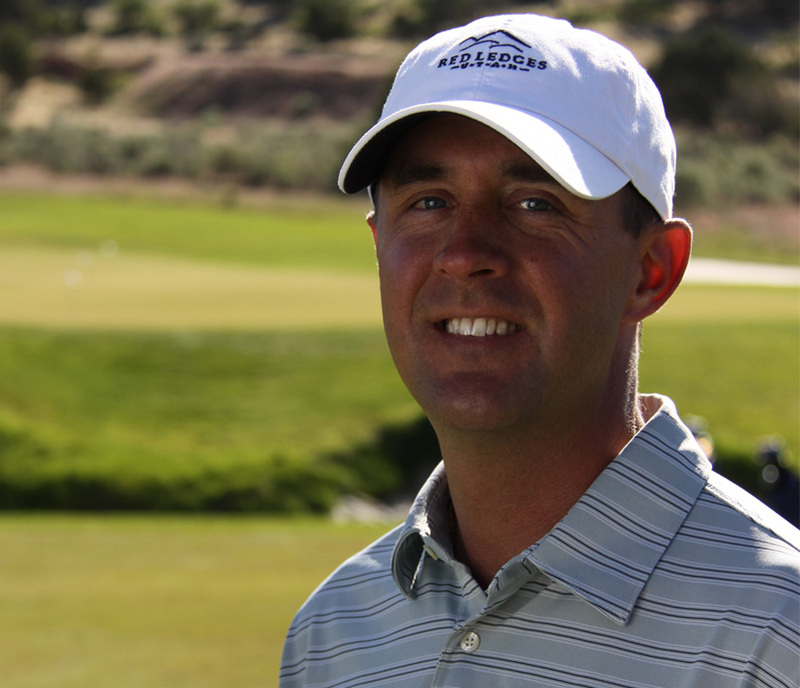 Selected by Jim McLean as the Director of Instruction for the school at Red Ledges in April 2010, Jon joins an elite team of the finest golf instructors in the world. Jon has worked with golfers of every skill level, from the best players in the world to first-timers and juniors. He has developed training programs that maximize the enjoyment of men, women, and junior golfers while enhancing their understanding of their game. Derek joined the Jim McLean Golf School at Red Ledges in May 2011 after finishing the Jim McLean Instructor Certification in Doral, Florida. Derek started his golf career by competing in the U.S. Junior Amateur and competing collegiality at Drake University alongside Former Masters Champion Zach Johnson. Upon graduation he turned professional and qualified for various mini-tours, including the Dakota Tour, Golden Bear Tour and Gateway Tour for three years. After that he worked at Jack Nicklaus’ private golf course, The Bear’s Club in Jupiter, Florida, where he worked as a teaching professional and assistant golf professional. JR joined Red Ledges in March 2014. His golf career started at a young age competing in the Utah Junior Golf Association and the Utah Golf Association, as well as competing at the college level with Dixie State University. After College, he continued to play competitively as an amateur while working in a degree related field. 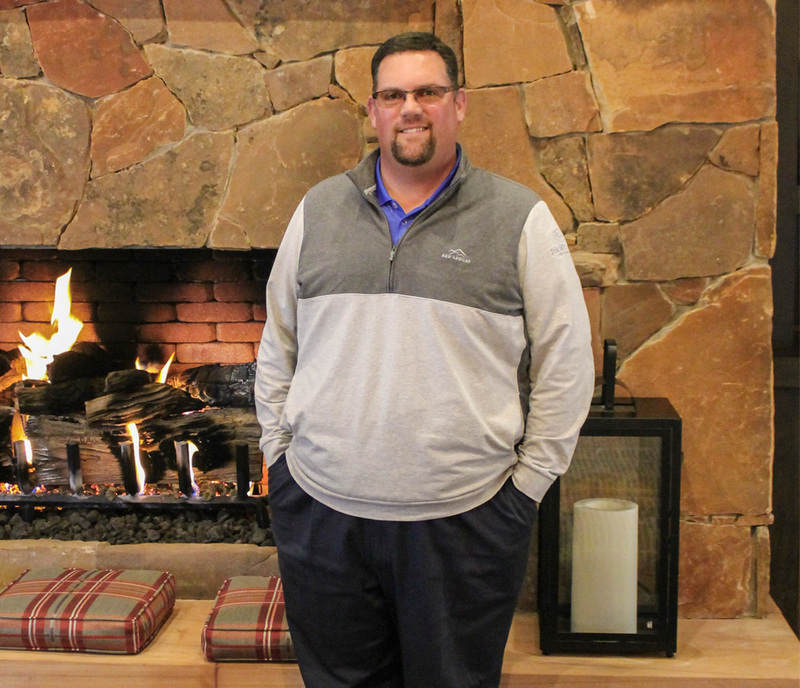 After years of competitive play, the passion of the game brought him to Red Ledges where he is now a Certified Instructor and an Assistant Golf Professional. He has experience working with all ages and all levels of playing abilities. 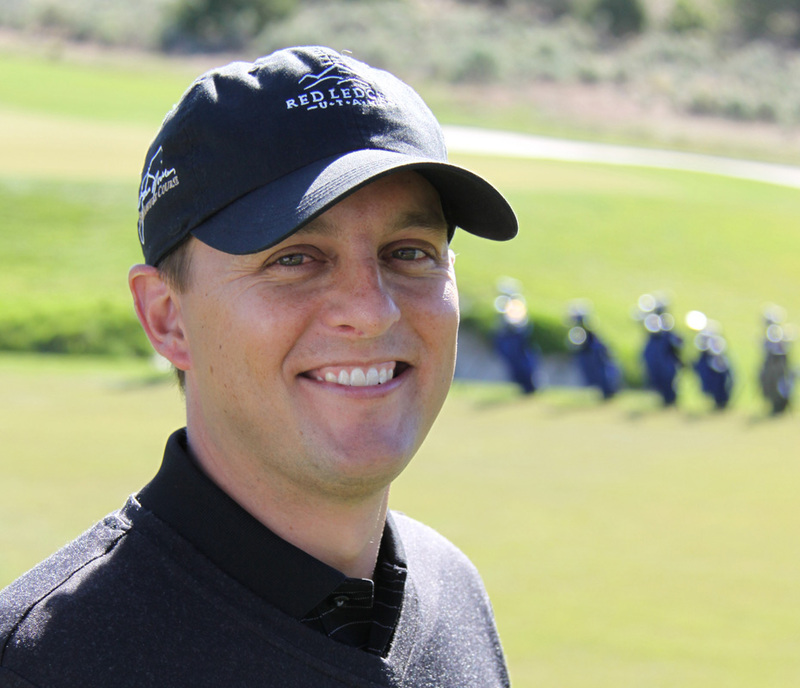 Nate joined the Jim McLean Golf School at Red Ledges in May of 2014. Nate specializes in junior golf instruction, training, and coaching – from beginners to competitive players striving to play at the next level. His programs focus on learning how and what to practice while still enjoying the game. Over the course of 7 years he has brought junior golf to over 5,000 elementary aged kids in Northern Utah. 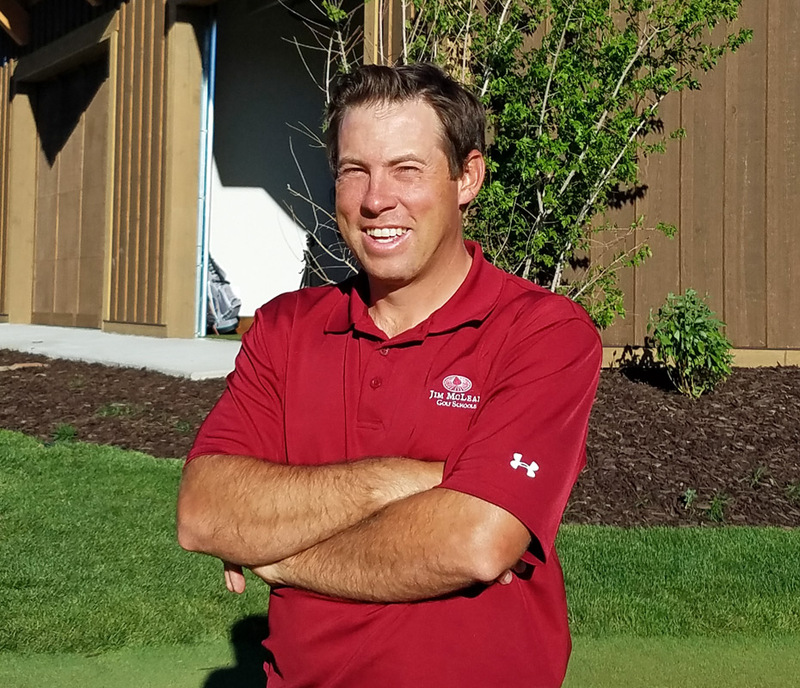 Nate also has an extensive background as a junior golf ambassador, completing his 5th season as Head Golf Coach for Judge Memorial Catholic High School in Salt Lake City and is currently working towards PGA Membership as a PGA Apprentice.